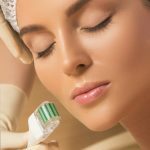 Are you wondering what a derma roller is? Have you heard of microneedling? Ouch! That sounds a little painful, doesn’t it? But, beauty is pain. 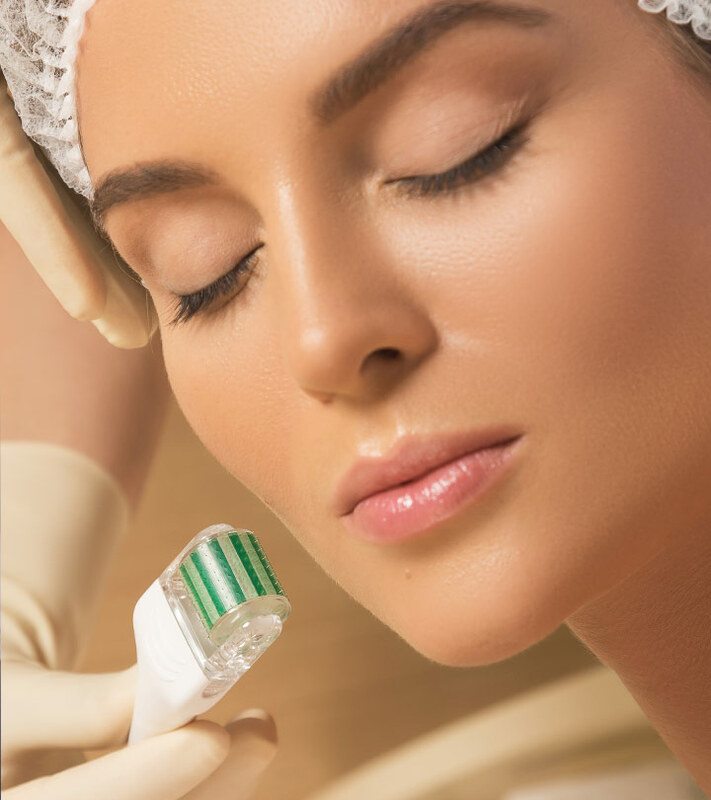 The idea behind microneedling is to create speck-sized punctures in your skin. The healing process of these punctures promotes the production of collagen, reduces fine lines, and helps your skin absorb products effectively. 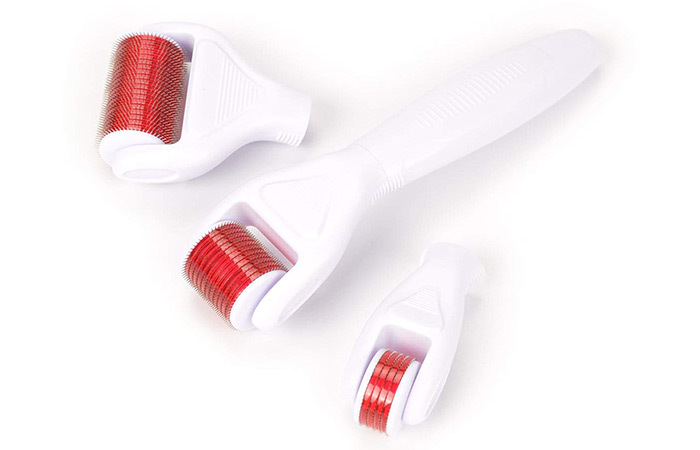 A derma roller is a small wheel that is mounted on a handle and is covered in microneedles. 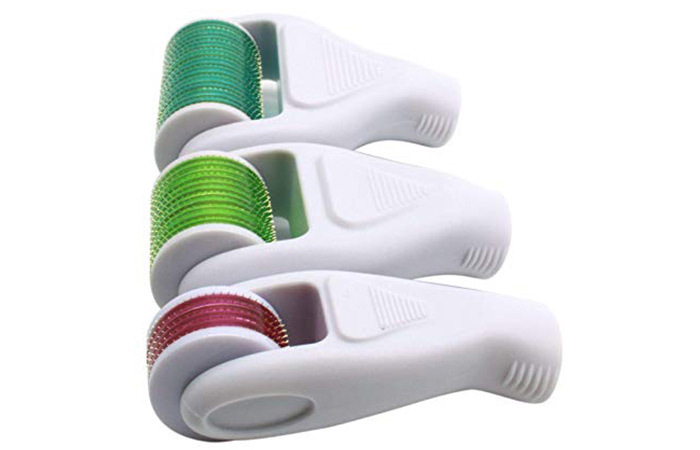 Though derma rollers are based on an old-school idea, they are now designed in a way that is easy to use. 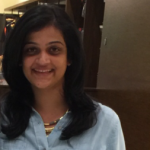 With technology and innovation, the products being added to the beauty shelves are practically endless. But, we are thankful that salon treatments are now readily available to use at home. 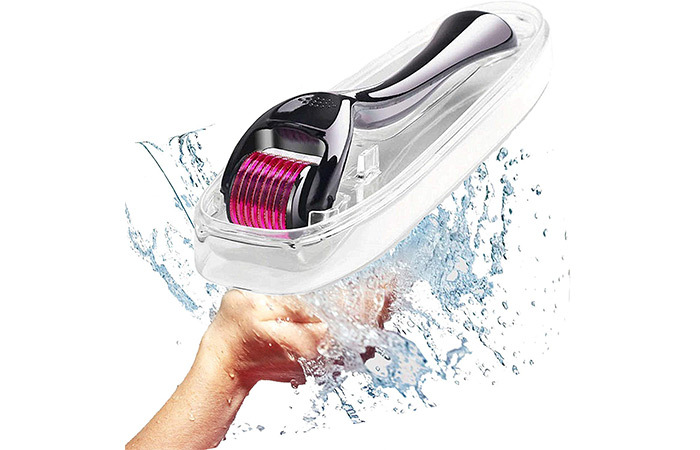 If you are looking for a good derma roller, we will help make this a lot easier for you. After all, we have compiled the best from the lot in this article! Let’s take a look. Some parts of your face are sensitive and need extra care. That is exactly what Environ Gold Roll CIT gives you. It is a thin and light tool that glides effortlessly on your face, especially on your eyes and lips. You can use it all over your face and neck to get youthful-looking skin. GloPRO® is a patented technology that stimulates the skin’s natural regeneration and its response to micro-rejuvenation. 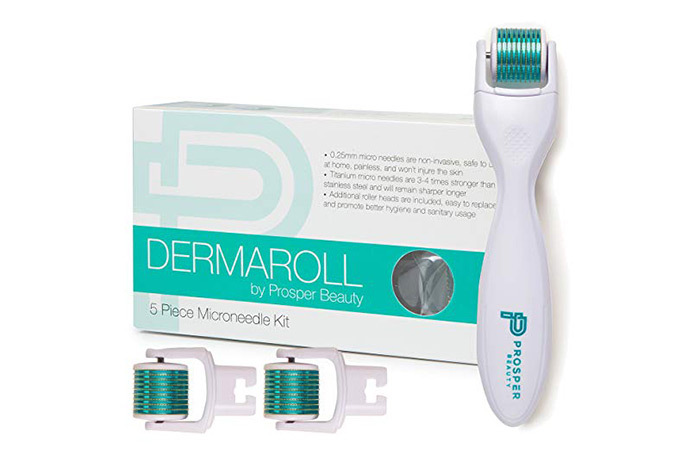 Beauty Bioscience Dermaroller uses this technology and MicroTips™ that gently nudge your skin’s rejuvenation process and restore its original health from the inside out. Your skin looks visibly firmer, healthier, and wrinkle-free in no time. ORA Microneedle Face & Full Body Roller Kit is a one-stop solution for everything you need to do microneedle therapy on your face and body. It is highly recommended by dermatologists and estheticians everywhere because it gives you full coverage. The fine titanium needles penetrate easily without causing too much pain and gently stimulate elastin and collagen production. 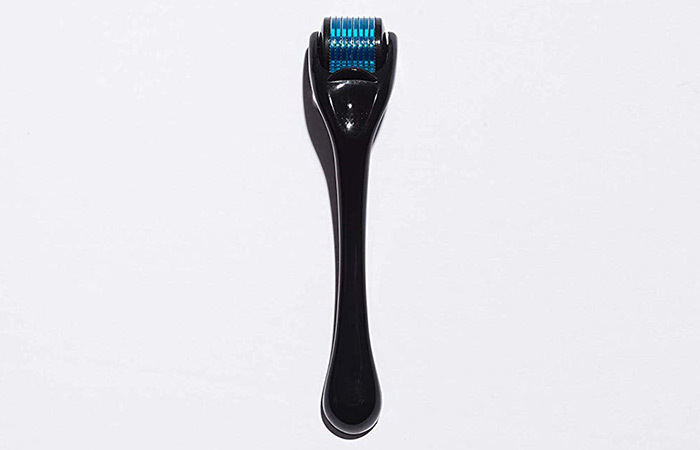 Exfoliate your skin with this cult-favorite derma roller by Stacked Skincare. It aims to improve your skin’s ability to absorb topical applications and does a fantastic job at it. It repairs your skin by reducing fine lines, hyperpigmentation, scars due to acne, and dark spots. It is made with 540 tiny stainless steel needles that are gentle on your skin and can be used 3-5 times a week. Derma Roll By Proper Beauty is one of its kind in the market in terms of price, quality, and effectiveness. It uses high-quality microneedles that are ultra fine and do not hurt your face. It is highly effective and improves the transdermal absorption of lotions. 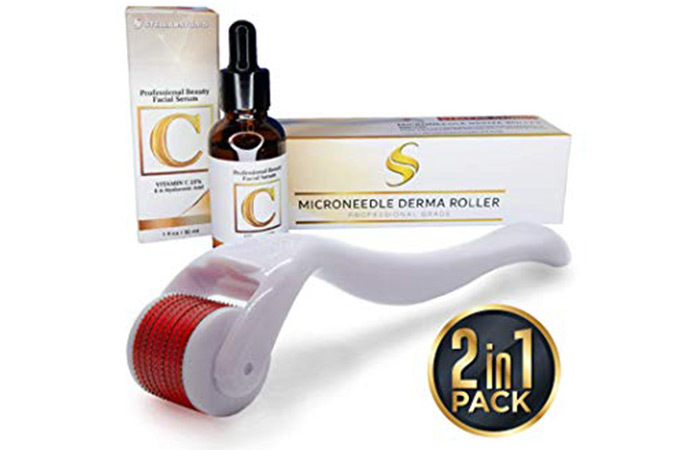 Angel Kiss Derma Roller Microneedling Kit is an excellent pick for both beginners and those who have tested the microneedling waters already. 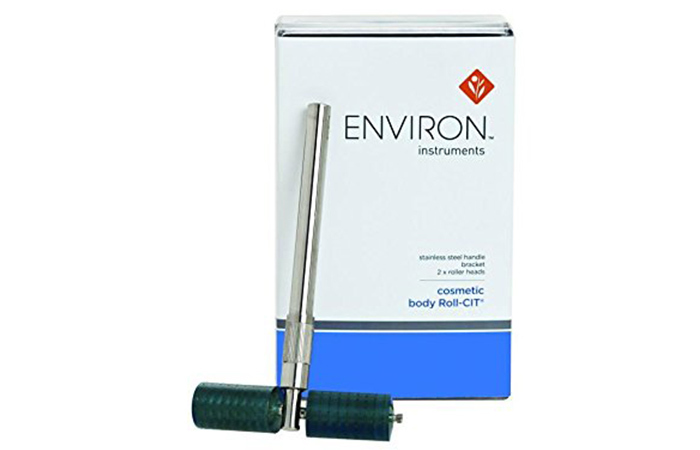 The needles are made of high-quality stainless steel, and the kit comes with three changeable heads in different sizes. Overall, this derma roller kit by Angel Kiss is excellent value for money. Apart from boosting collagen production and improving your skin’s elasticity, it also relieves pain, swelling, discomfort, and fatigue caused by injuries. Koi Beauty Professional Titanium Derma Roller is another big hit in the derma roller category. It helps with scar removal, improves blood circulation, reduces wrinkles and fine lines, and has a lifting effect on your skin. It aims to make your skin more receptive to serums, creams, gels, and oils. The 0.25mm titanium derma roller is designed to reduce pain. It comes with a vitamin C and hyaluronic acid serum that hydrates your skin, giving you smoother and better-looking skin.ller and It works wonders on aging skin. The Dragontail Derma Roller Kit is the perfect starter pack if you are new to this game. It is inexpensive but effective. The 0.3 mm titanium needle roller is ergonomically designed and easy to use and clean. 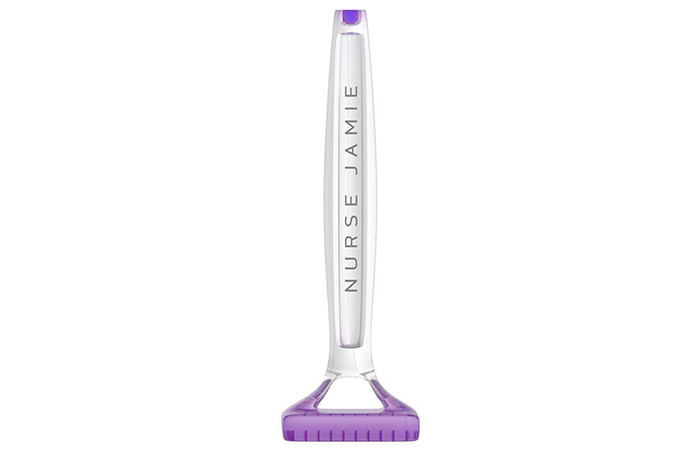 Nurse Jamie Beauty falls under the mid-range segment and is placed at a comfortable price point. 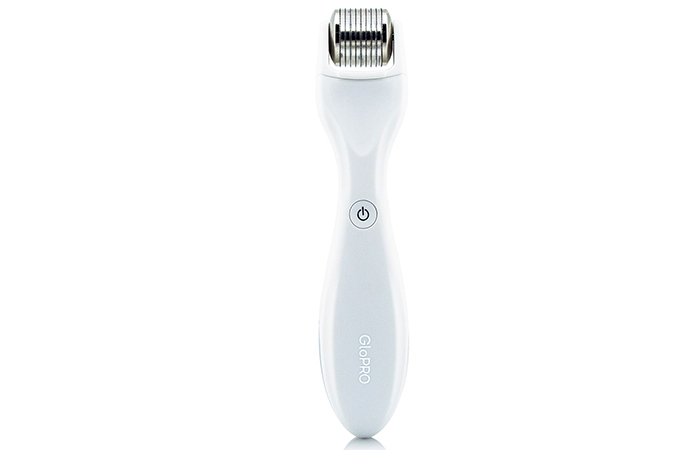 Their non-invasive micro-exfoliating beauty tool is easy to use and highly effective. Yes, we know derma rollers sound painful, but they are clearly worth a try, and the experts agree. If you are not sure about the serums you need or the procedure to follow, do a little research before proceeding with microneedling treatment. Have you taken the plunge yet? What are your thoughts on this procedure? Let us know by dropping a message in the comments section below.